Manchester Beauty addicts must have been very good girls last year because, after the opening of Kiko Milano, we have been treated to another big make up launch. 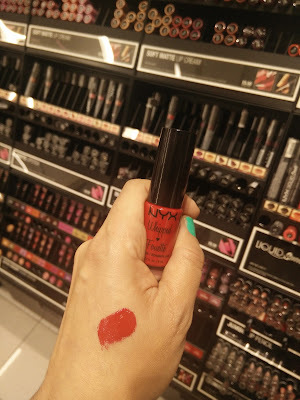 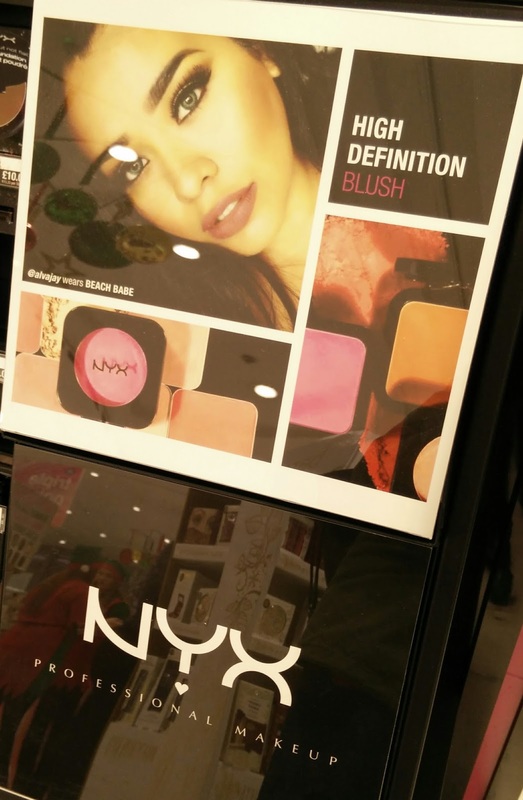 NYX IS NOW IN BOOTS! 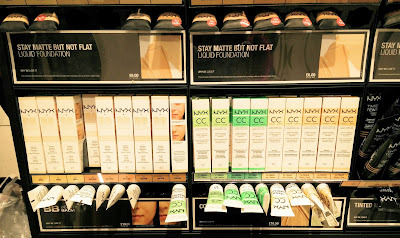 The big massive Boots in Market Street/Arndale not only stocks the brand but has got a huge counter of the famous american brand. 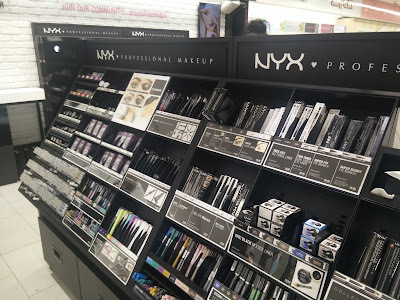 Before Boots came along, getting hands on NYX full range was a bloody nightmare, eBay and Next had only a small selection of products and buying directly from USA meant custom charges or extortionate shipping fees. 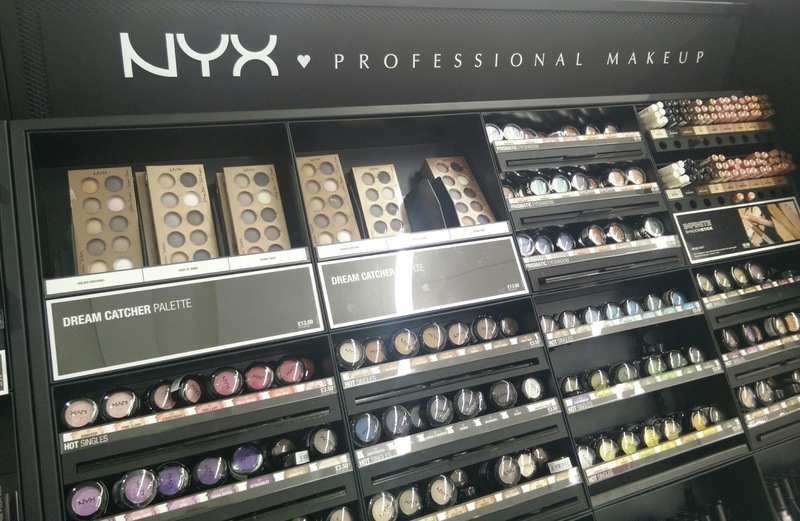 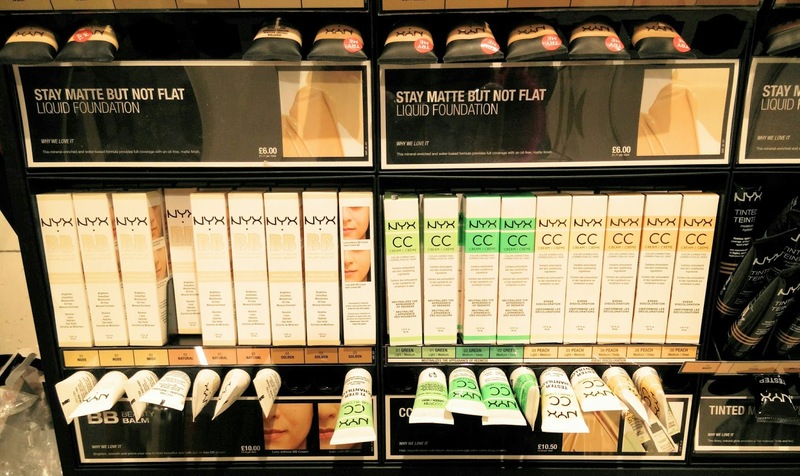 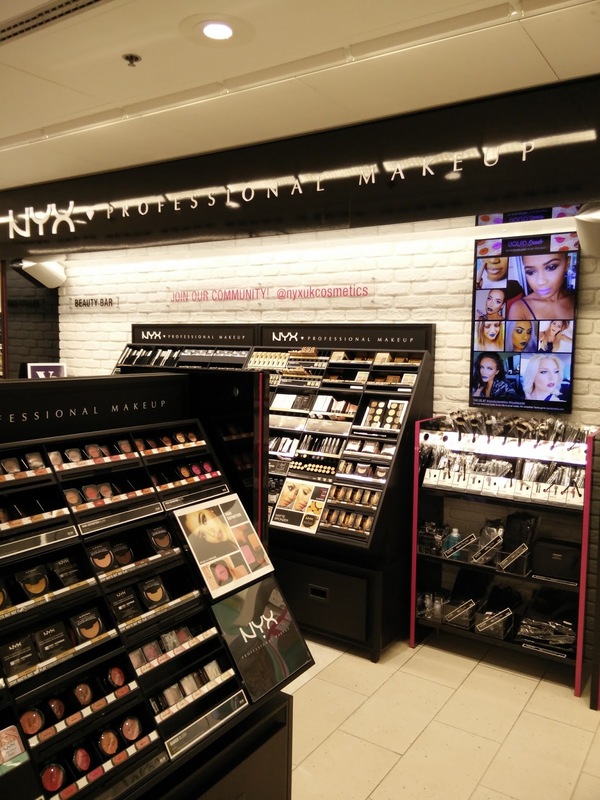 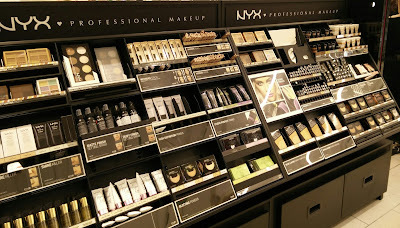 The counter in Boots is a dream come true, NYX full range is there, ready for us, all the make up can be seen, tried, searched and bought! 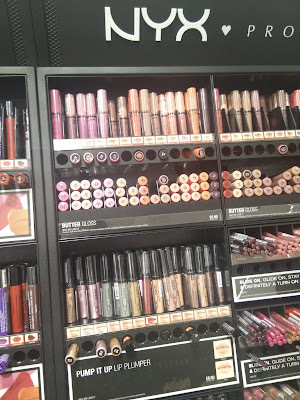 The counter is organized in sections, so you will find foundations, eyebrows, brushes, lipsticks, eyes etc and every product has got a tester to be tried. 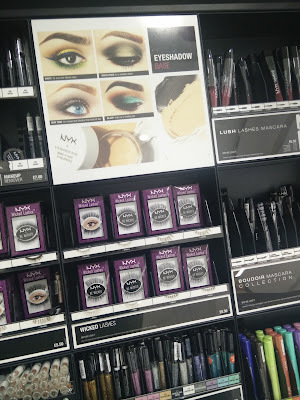 The MUA have been incredibly helpful all the times I have been there so if you are looking for some advice's, don't hesitate to ask. 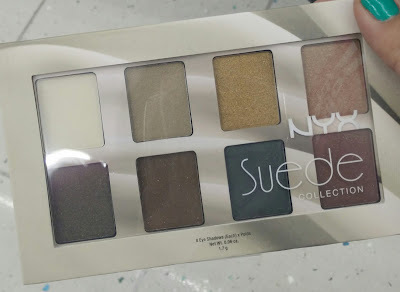 I was given some products to try and I am even more in love with this brand. 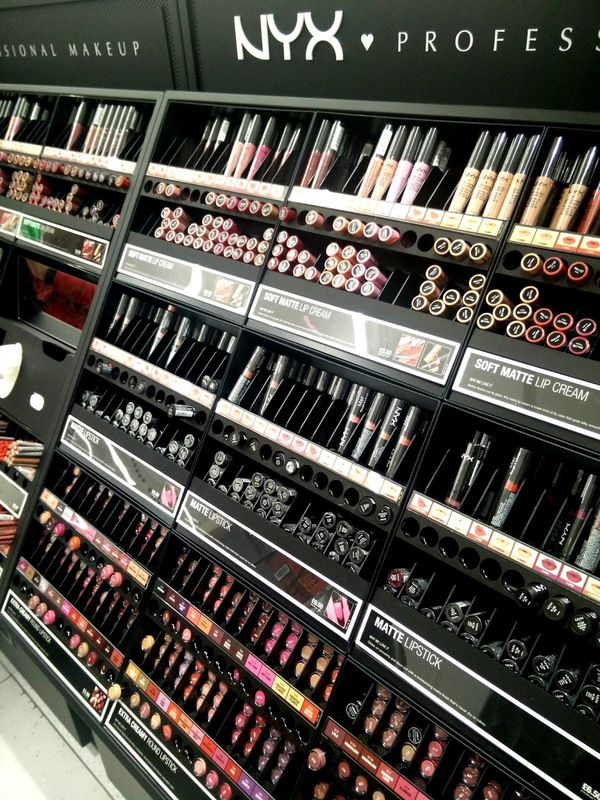 The quality is amazing and the prices are just incredibly affordable (and don't forget to use your Boots card for points!). 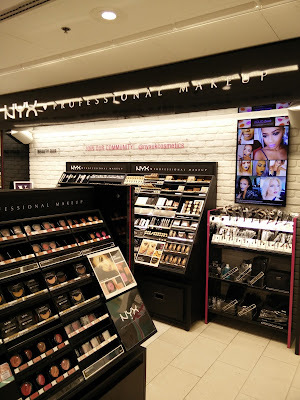 I religiously follow the Instagram page of NYX UK (@nyxukcosmetics) for all the looks and new products and now is, of course, even better considering I can touch with hands whatever catches my attention. So what are you doing this week end? 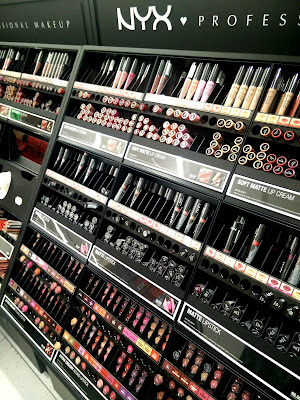 Going to Boots Arndale I suppose!